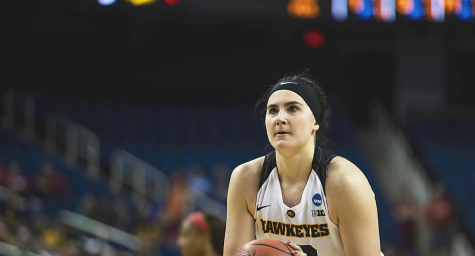 A few members of the Iowa basketball program spoke prior to their practice on Thursday. 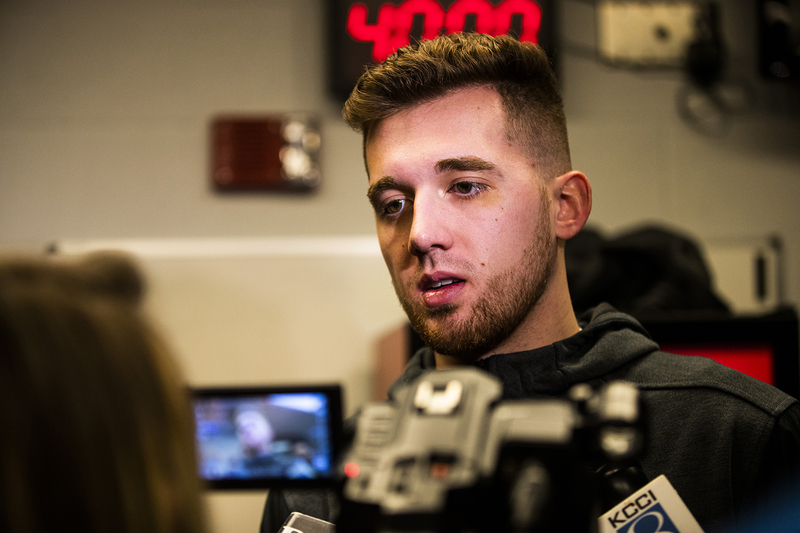 Iowa guard Jordan Bohannon speaks to the press during the Iowa press conference at Nationwide Arena in Columbus, Ohio on Thursday, March 21, 2019. 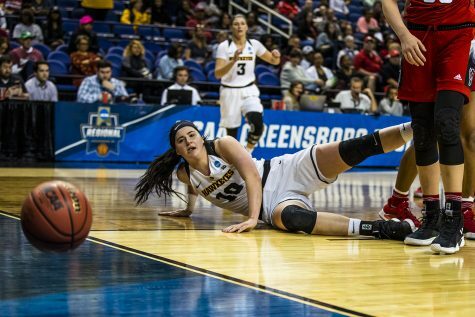 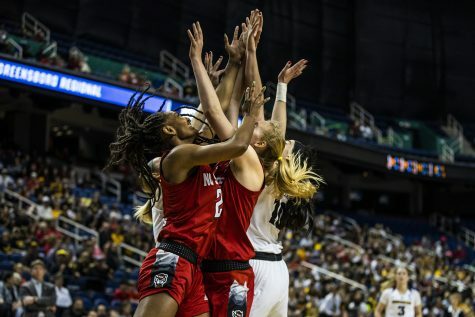 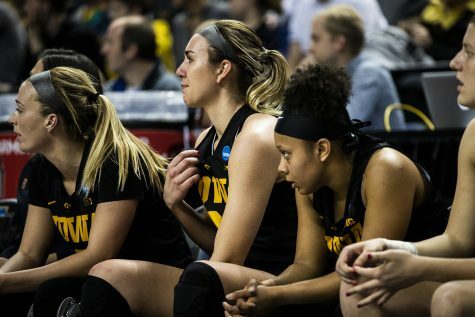 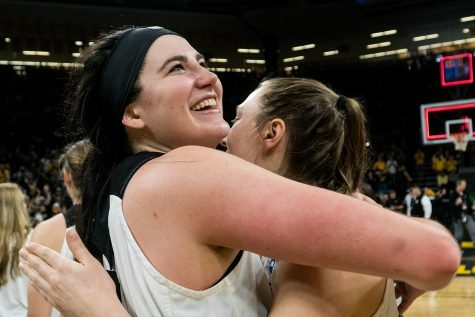 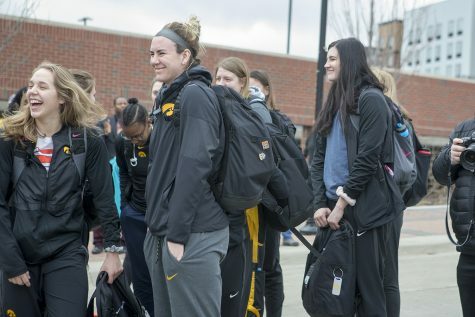 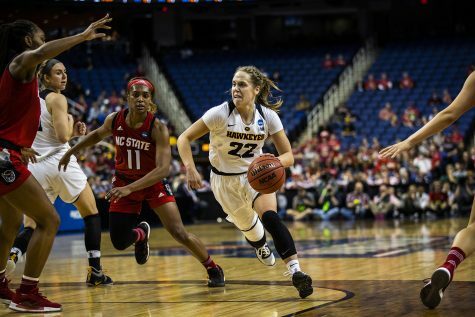 The Hawkeyes will compete against the Cincinnati Bearcats tomorrow in the NCAA Tournament. 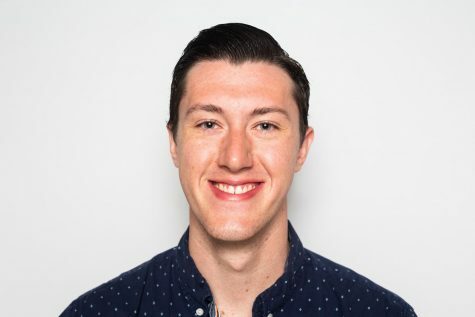 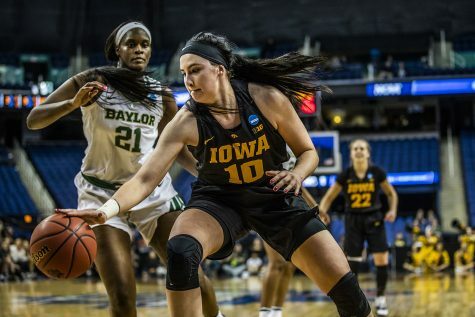 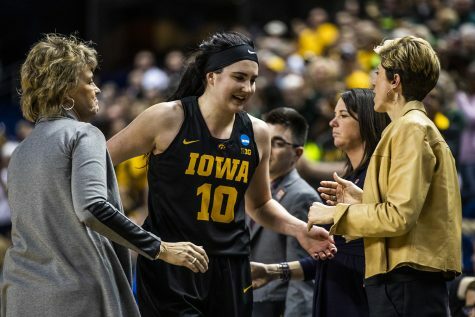 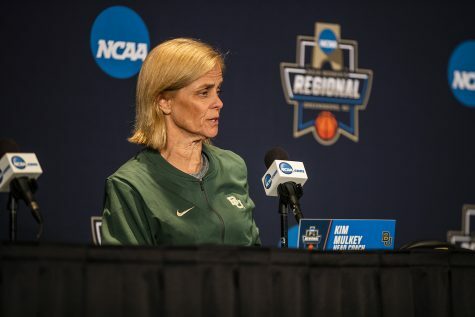 COLUMBUS, Ohio – Iowa’s Fran McCaffery, Jordan Bohannon, Tyler Cook, and Nicholas Baer all took to the podium on Thursday to field questions ahead of their NCAA Tournament battle with Cincinnati on Friday at 11:15 a.m.